Städtereise für zwei Personen zu gewinnen! Mit deiner Teilnahme unterstützst du eine grossangelegte Studie aus der USA, UK, Finnland, Schweiz, Deutschland und Österreich. Schwierige Lebensereignisse wie zum Beispiel Mobbing, mentale und körperliche Gewalt, Tod eines lieben Menschen, Jobverlust, Scheidung, sexuelle Belästigungen, Umweltkatastrophen, Terror etc. können uns belasten und eine Seelenverletzung hervorrufen. to win a City Break for 2! With your participation you'll support a large-scale study from the USA, UK, Finland, Switzerland, Germany and Austria. Difficult life events such as bullying, mental and physical violence, the death of a loved one, job loss, divorce, sexual abuse, environmental disasters, terror etc. can burden us and may cause a Soul Injury. Deine Daten sind anonym, werden ausschliesslich für den Zweck dieser Umfrage benötigt und nicht an Dritte weitergeleitet. Die notarielle Auslosung findet am 15. Dezember 2019 statt. Bei einem Gewinn wirst du auf deiner hinterlegten E-Mailadresse benachrichtigt. Nach der Auswertung dieser Umfrage und notariellen Auslosung werden sämtliche Daten gelöscht. Your data is anonymous, is only needed for the purpose of this survey and will not be forwarded to third parties. The notarial draw will take place on December 15th 2019. The winner will be notified on a allowed saved e-mail address. After the evaluation of this survey and the notarial draw all data will be deleted. Wann wird die Umfrage abgeschlossen und ausgewertet? - Die Umfrage dauert bis Dezember 2019 und wird anschliessend ausgewertet. - Ja, denn für diese Umfrage brauchen wir weder Name noch Adresse. Werden alle meine Daten gelöscht? - Ja, sie werden allesamt nach der Auswertung gelöscht. Darf ich an der Umfrage erneut teilnehmen, wenn sich eine Situation zwischenzeitlich bei mir verändert hat? - Ja, bis zum Abschluss der Umfrage ist das möglich. Kann ich mehr über dieses Thema erfahren? - Ja, es gibt eine Webseite die sich mit dem Thema befasst. When will the survey be completed and evaluated? - The survey ends December 2019 and will then be evaluated. - Yes, the survey does not need any name or address from the praticipates. Will all my data be deleted? - Yes, they will all be deleted after the evaluation. Can I join the survey again if a situation has changed in the meantime? - Yes, until the survey is completed end of 2019. Can I learn more about this topic? 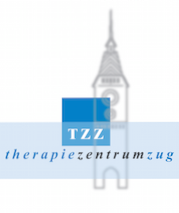 - Yes, there is a webseite you can learn more about it. This servey should not be understood as providing any type of diagnosis or healthcare recommendations. Self-administered screening tools surveys such as the Soul Injury Self-Awareness Tool Inventory are designed to enhance awareness of one’s own experiences for the purpose of raising awareness of feelings and experiences related to possible Soul Injuries. Highlighting these experiences may offer you an opportunity to reflect on them at greater length, or to consider their relevance in a broader life context. If so, please seek the advice of counseling professionals (such as physicians, mental health counselors, clergy, social workers, et al.) 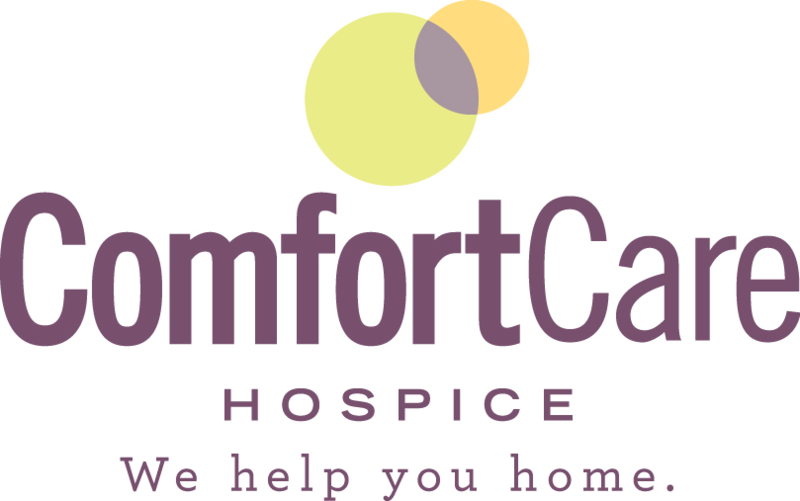 who specialize in grief, loss, forgiveness, and self-compassion regarding the evaluation of any specific information, opinions, advice, or follow-up care. This survey is headed by RFM Royal Foundation Management GmbH based in Switzerland. The survey materials are provided by the NPO Opus Peace (USA) which promotes the dissemination and offers education. 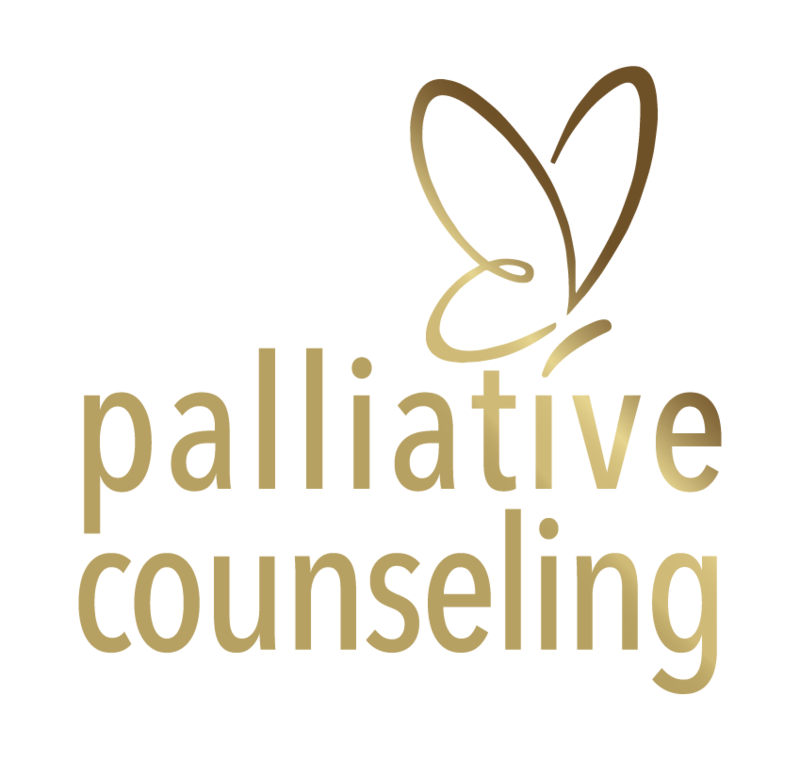 This survey is supported by: Palliative Counseling LLC (USA).